Starting research on the Hudson, Harlem and East Rivers! 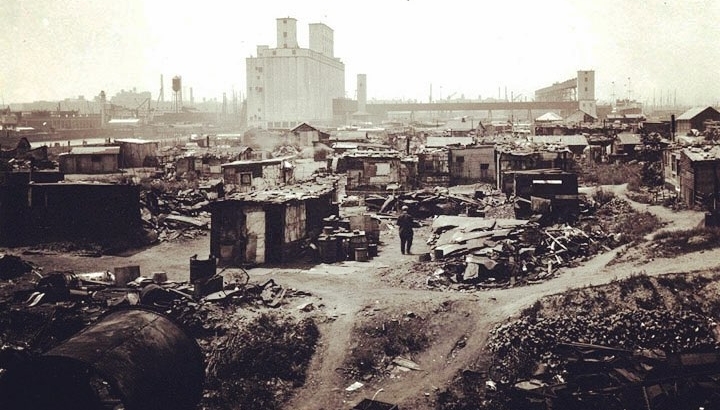 This is the Norwegian Shantytown located in Red Hook, Brooklyn. The tall building is the Gowanus Grain Terminal on Columbia Street. 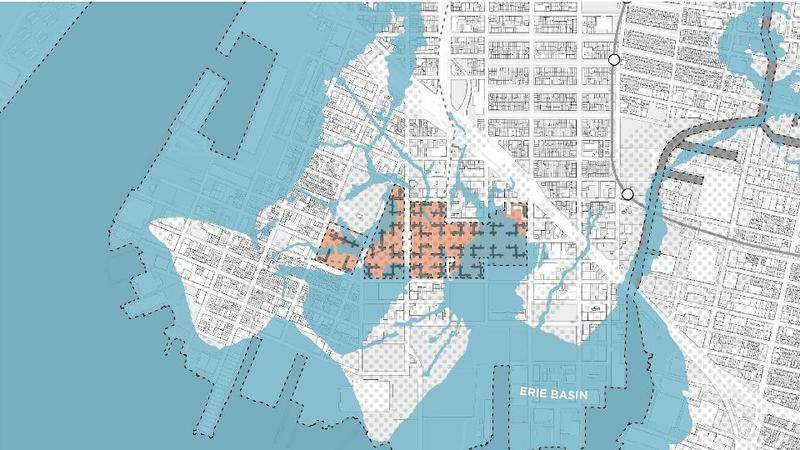 Map showing the Red Hook NYCHA houses (grey lines on red background) and Red Hook’s original coast line. 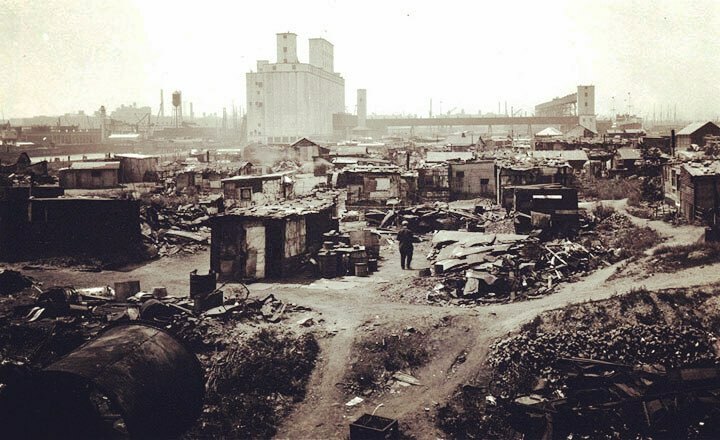 Here is some excellent information on Red Hook’s original shantytowns at redhookwaterstories.org. Thanks to David Sharps of the Waterfront Museum in Red Hook, Brooklyn for pointing out this history to us..